Crazy Shirts is an internationally recognized casual apparel brand renowned for its comfort and unique designs. Their apparel lines which range from t-shirts to pants boast quality, style, and a light-hearted nature. Home grown in Honolulu, Hawai‘i on the sidewalks of Waikiki, Crazy Shirts was founded in 1964. 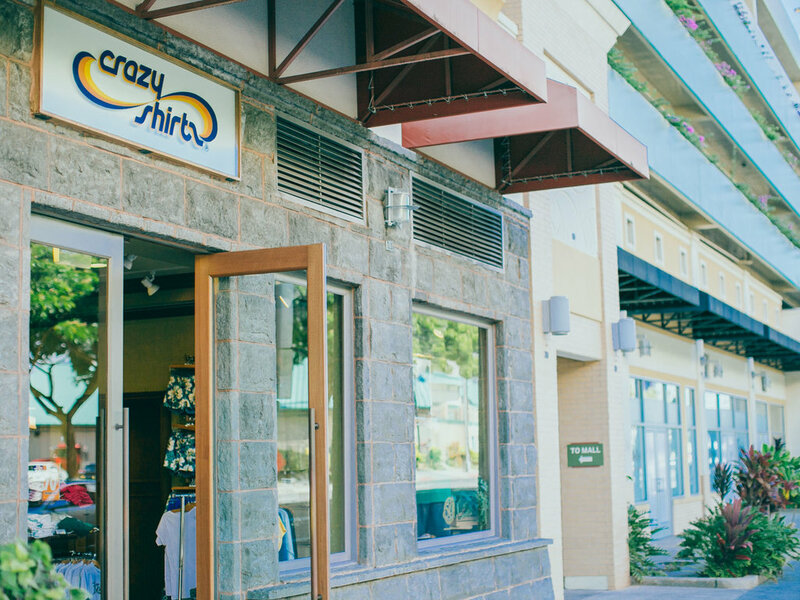 From the days of airbrushing undershirts, Crazy Shirts has evolved into an internationally recognized casual apparel brand. From their classic T-Shirts, shorts, pants and more, their fans rave about the clothing's designs and comfort. Their hallmarks of quality, style, and light-hearted nature are always front and center.